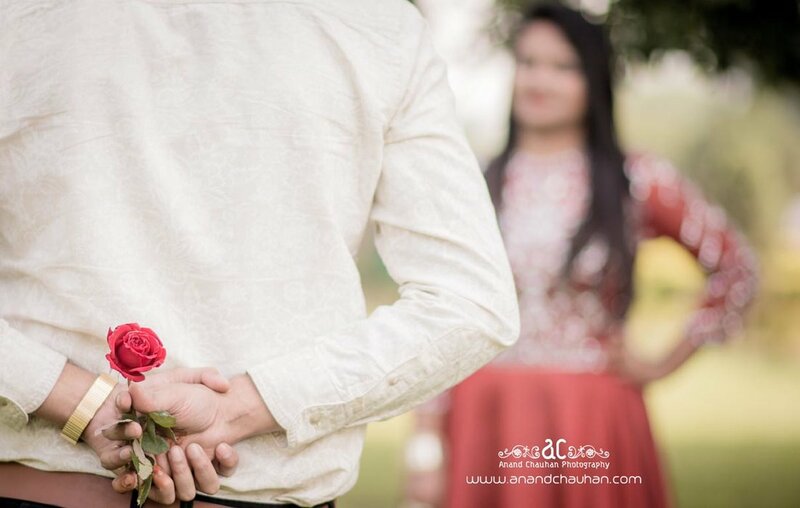 We are a professional photography services team from Howrah We have been running a professional photography business for 3 years, specializing in Wedding (Traditional & Candid), Model Portfolio, Fashion & Portfolio, Advertising and Commercial photography. Some of our products and services include Documentary, Lamination, Brochure, Montage, Promo Videos, Frames, Photo-book, Poster, Calendar, Coffee Table Book and HD Videos. We provide services in West Bengal, Odisha. We are proficient in English, Hindi and Bengali. Anand and his team has made our wedding more beautiful, sophisticated and memorable with their skilled photography. Anand is very punctual in his profession. They work together very nicely and create a cinematic video. The most precious gift they offer to the Bride and Groom is the Royal Wedding Album. Anything can look good in their eyes. Anand was quite excellent in his work. Very professional and he is doing a great work, keeping the love canvases intact in his clicks forever for us. Keep up the good work. God bless. Excellent service, great team and great work. Highly recommendable. The way he did the job and coordinated his team was praise worthy. The quality and creativity in his work is just perfect. Your message was successfully sent to Anand Chauhan Photography. The Photographer may contact you soon.